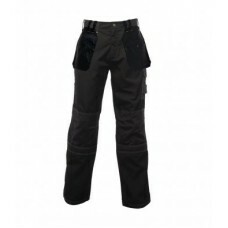 If you’re looking for holster workwear trousers then you can’t go wrong by ordering one or more pairs from us at Your Workwear. 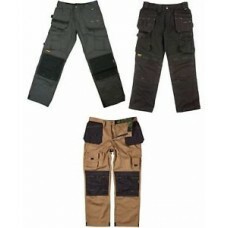 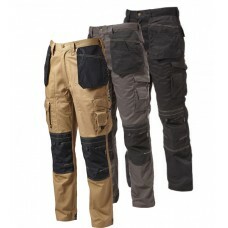 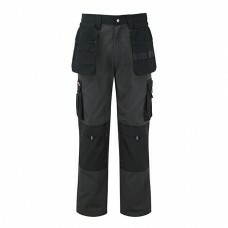 This trouser style has wide belt loops, a canvas hammer loop, lots of pockets and top loading knee pad pockets. 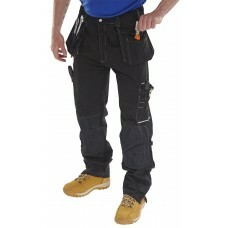 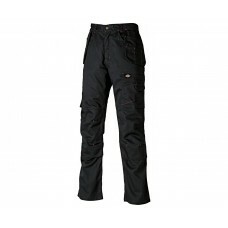 With contrast stitching and a Tufftex trim these Tuffstuff expert work trousers come in regular or long leg lengths. 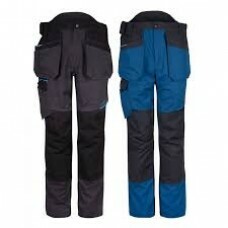 They are triple stitched to ensure seams don’t come adrift especially if the wearer has a job where they are up and down ladders such as a painter. 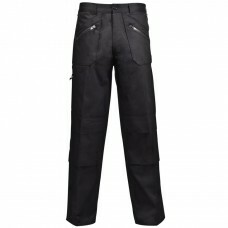 By ordering ten pairs you can save up to three pounds for each pair or why not place an order for fifty pairs and enjoy savings of five pounds a pair? 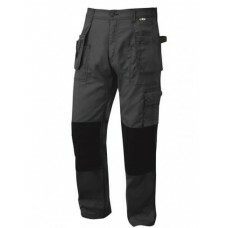 The Makita LXT Pro work trousers are made in a mixture of Cordura and a dual yarn canvas providing strength along with durability. 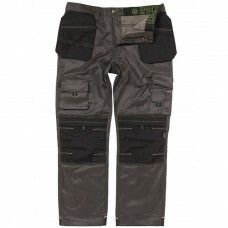 They are tough and rugged to stand the test of time no matter when or where they are worn. 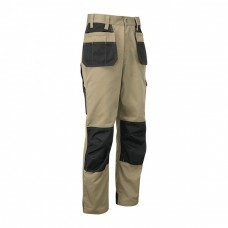 With their hanging multi pockets to the front which have zips for easy removal, Makita LXT Pro trousers are perfect for wearers who may have manual occupations and need storage space while working.